Dyslexia has been on my mind. I have been participating on the Learning Disorders Task Force which was created last year as a result of South Carolina’s “Dyslexia” legislation A213, R251, H4434. We have been discussing universal screening for reading problems in kindergarten and first grade. The members of the Task Force need more information about the universal screening tools already being used in school districts. Before you read any more, please take 2 minutes to complete this Universal Screening Questionnaire to give us more information about the tools currently being used in kindergarten and first grade in your district. The Learning Disorder Task Force meetings are open to the public and I invite any school psychologists who wish to provide public comment to do so. Our next meeting is on April 23rd, 2019 from 10:00-1:00 in the Office of Special Education Services (OSES) Conference Room located at 1942 Laurel Street in Columbia. You can find more information on how to provide public comment and meeting minutes by visiting ed.sc.gov. If you are a SCASP member head over to our archive of the newsletters in the members section to read the rest of this article and all that is included in the latest edition of School Psych Scene. 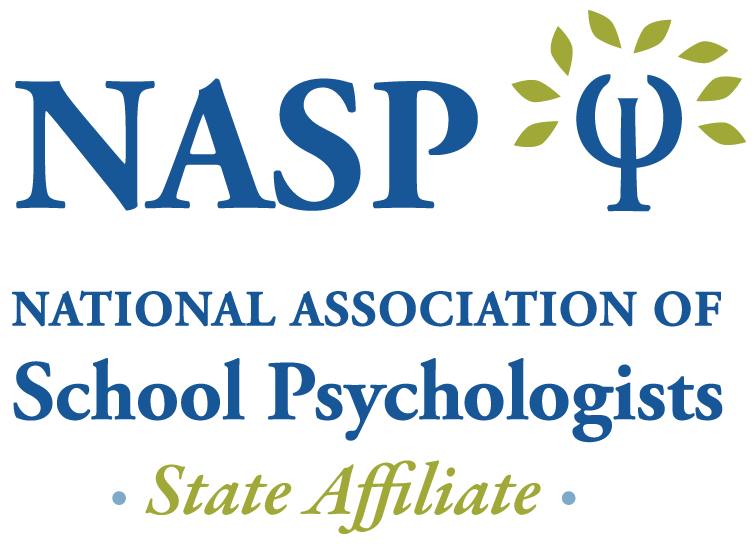 The South Carolina Association of School Psychologists is a membership organization that empowers school psychologists to advance the learning and mental health of students in South Carolina. Looking for a Job? Check our Employment Opportunities page. Registration will open on May 1st through May 28th for the Read to Succeed Course through Virtual SC. Please see our Read to Succeed page for more information. 05 Oct 2018 • All over SC!